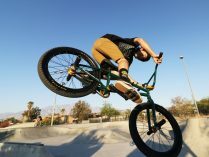 Jared Eberwein is mixing it up. 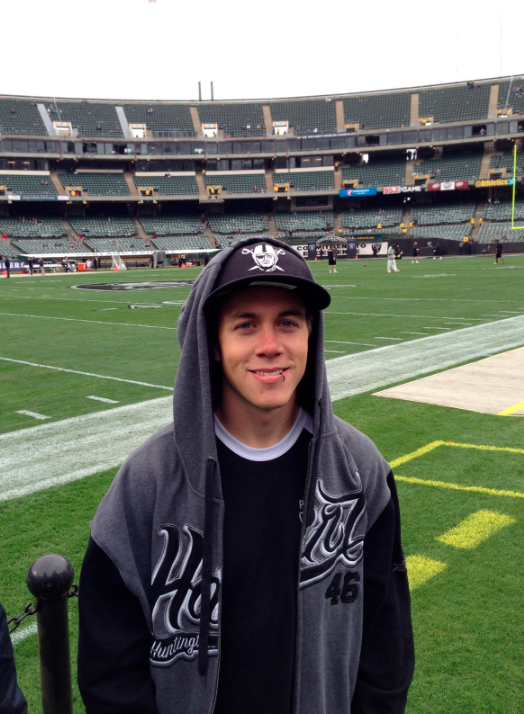 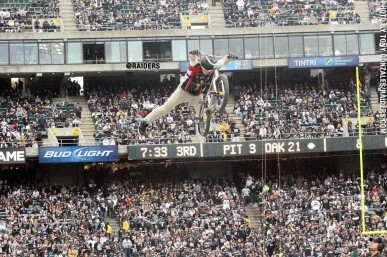 Jared just did a Oakland Raiders halftime show. 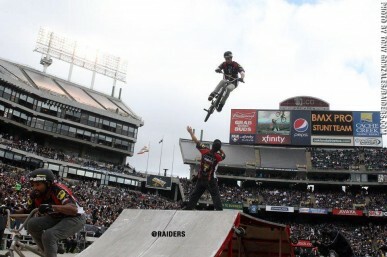 They set up ramps in the middle of the field during one of the Raiders home games in Oakland. 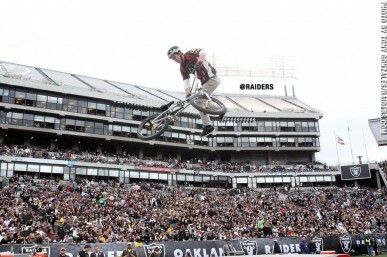 Hows that for pressure, a full stadium of Raider fans.